Damar Redeeming is a sure fire calving ease bull out of Brown's Redemption and a Conquest female. Calves are averaging in the 60s. His Herd Builder index is in the top 5%. Gridmaster index is top 1%. 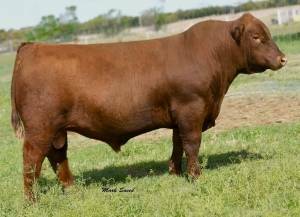 Not many bulls match his combination of a calving ease pedigree and high ranking performance EPD profile.